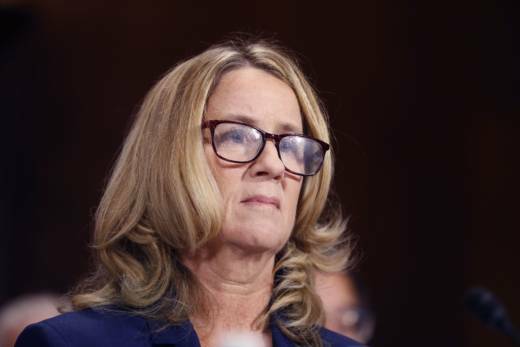 Palo Alto professor Christine Blasey Ford and Supreme Court nominee Brett Kavanaugh grip the nation with their testimony in front of the Senate Judiciary committee, with questions from Californian Senators Dianne Feinstein and Kamala Harris. Scott and Marisa get reaction from former California Senator Barbara Boxer, KQED Politics reporter Katie Orr, Loyola Law professor Jessica Levinson, and Slate writer Lili Loofbourow. Marisa Lagos and Scott Shafer are the hosts of Political Breakdown, a weekly podcast and radio program on California politics. Subscribe on Apple Podcasts.